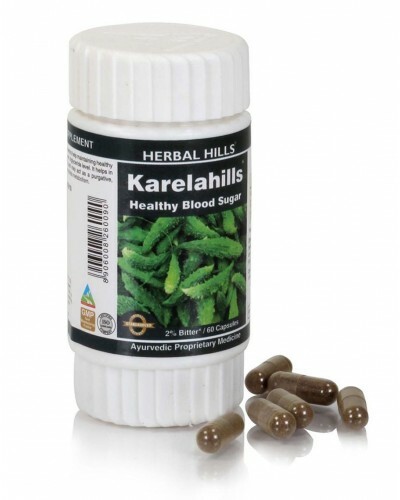 Helps maintain normal blood sugar levels. Helps maintain healthy lipid levels. Aids healthy functioning of pancreatic cells. Helps to maintain normal sugar levels helps to regulate carbohydrate metabolism acts as a bitter tonic helps to purify blood helps in activating spleen. This product is not intended to diagnose, treat, cure or prevent any disease.